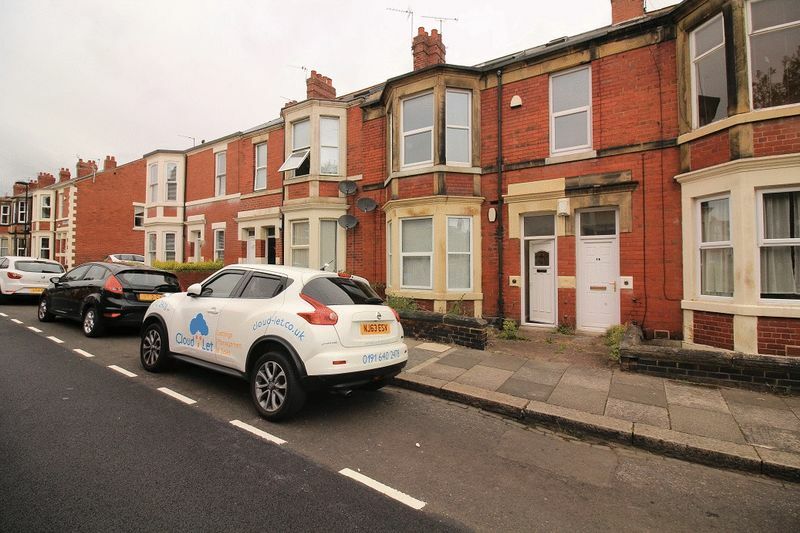 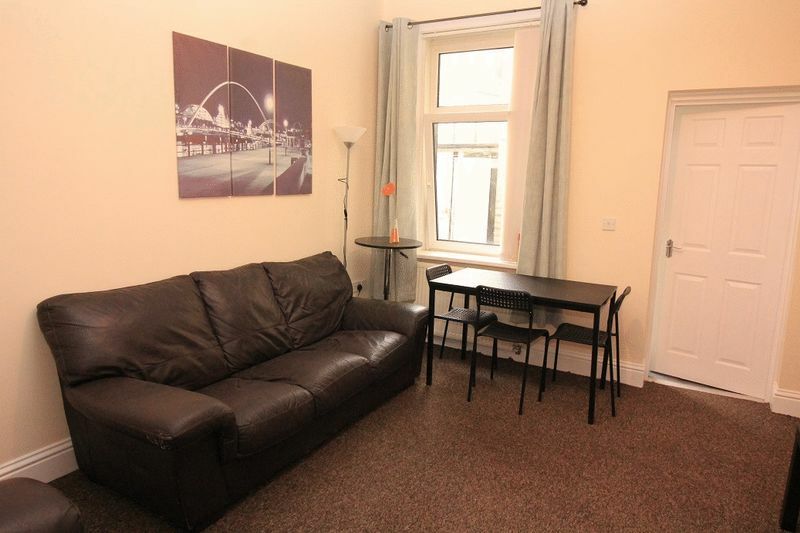 Suitable for students and professionals is this three bedroom, all en-suite flat on Shortridge Terrace in Jesmond. 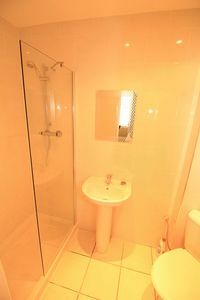 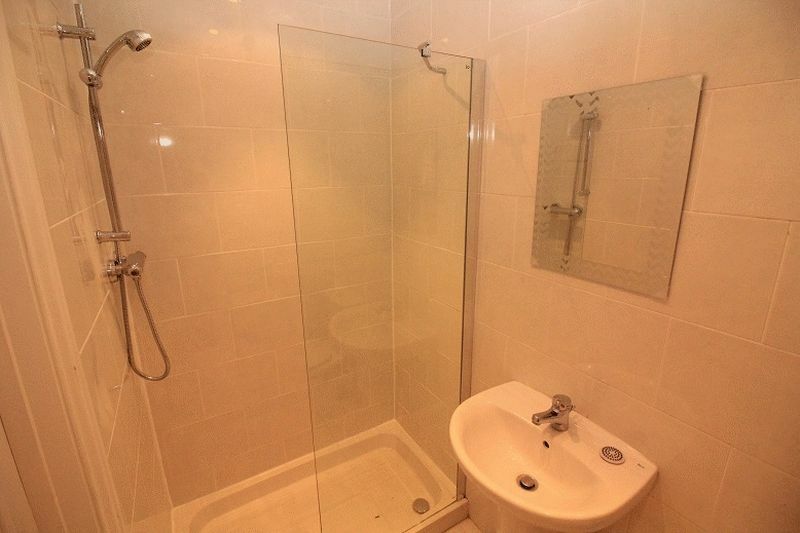 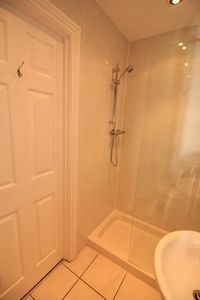 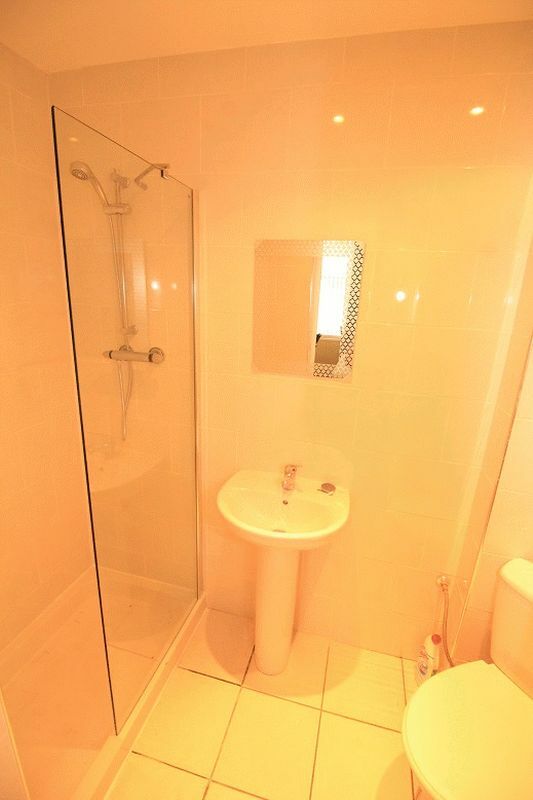 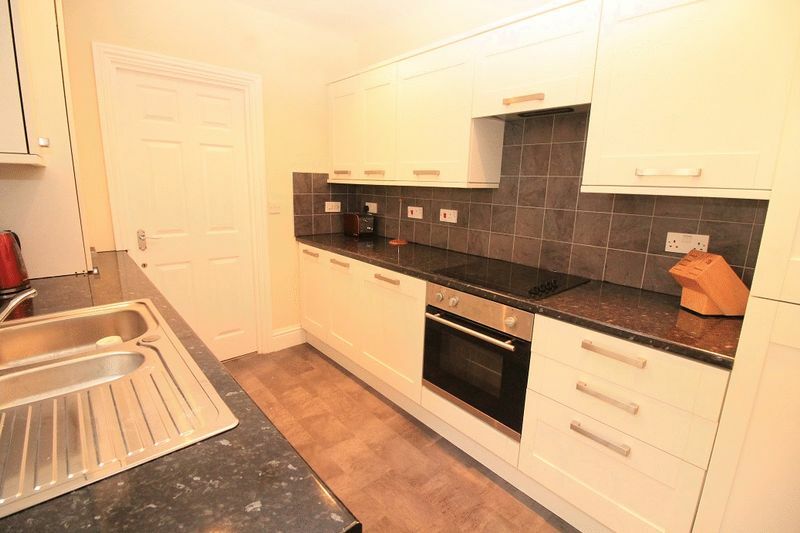 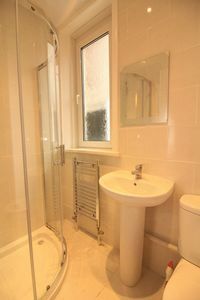 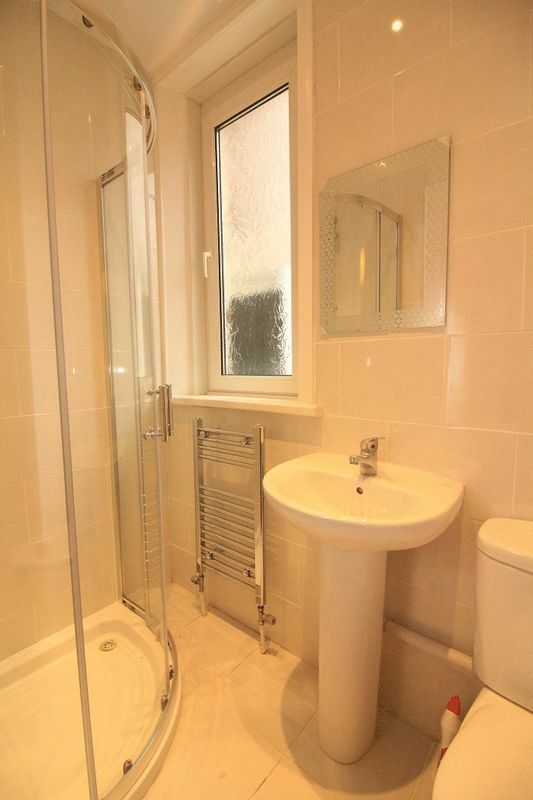 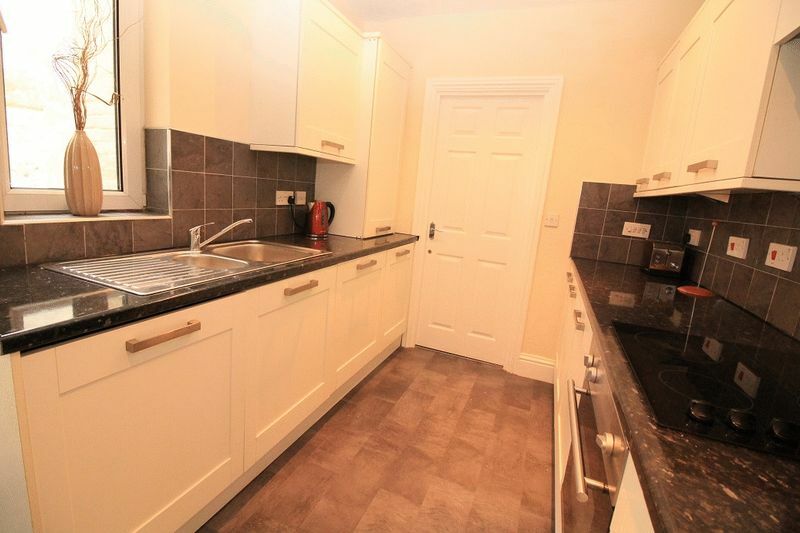 The flat comprises of entrance hallway, living room, kitchen, three double bedrooms, all with en-suites. 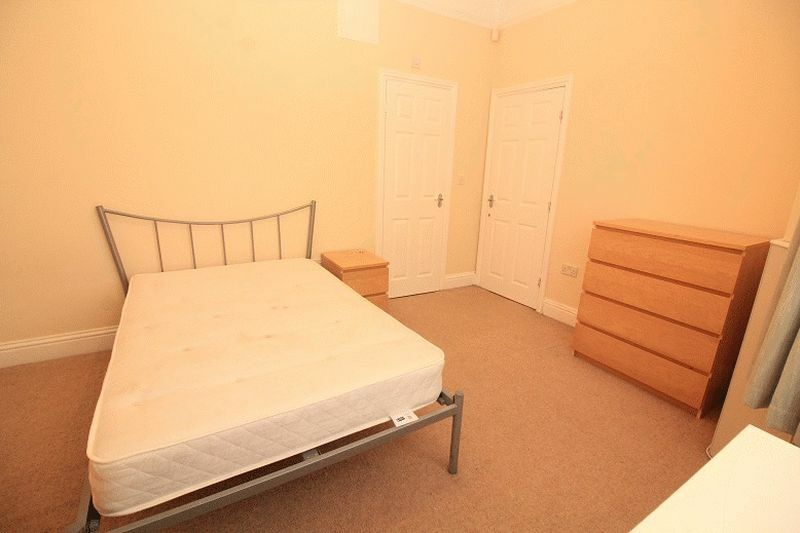 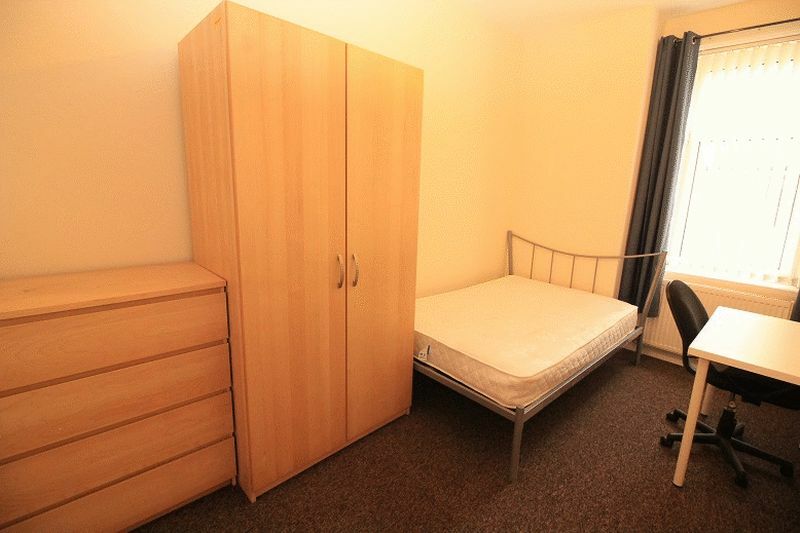 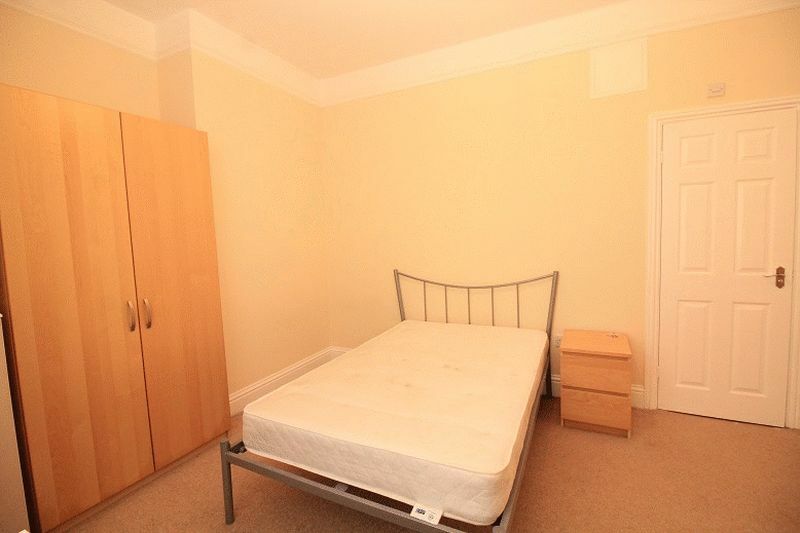 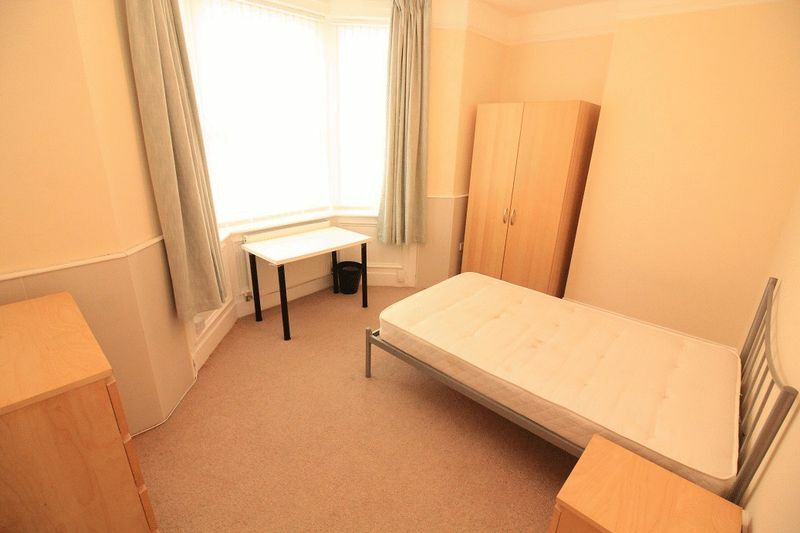 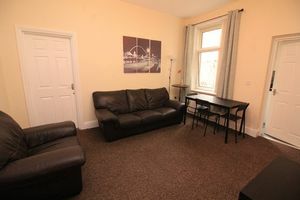 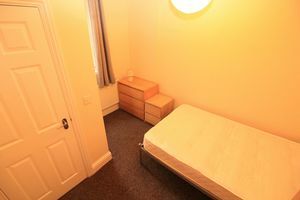 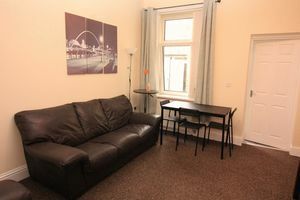 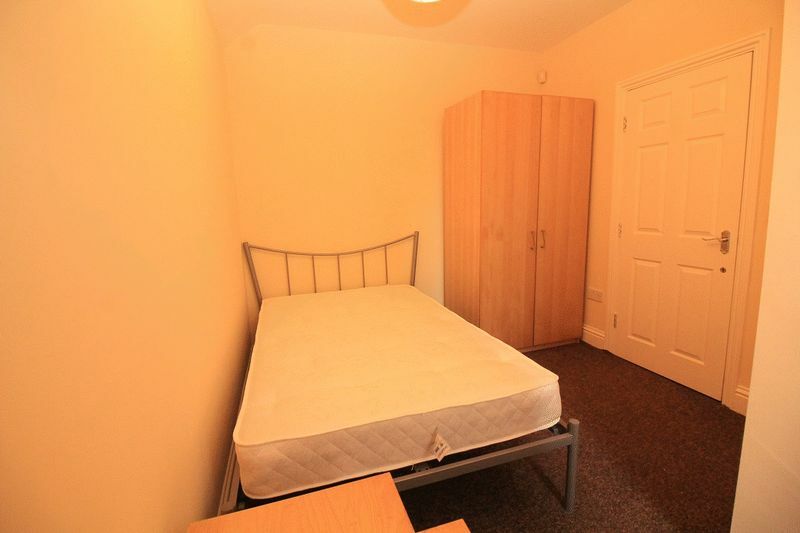 Location is great for access to both universities and the Town Centre. The flat is available now and benefits from double glazing, gas central heating and decked rear yard.